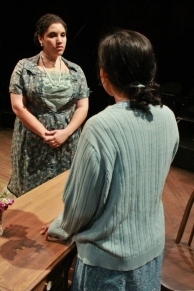 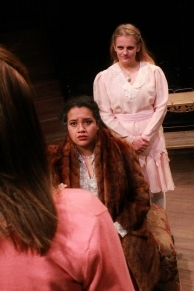 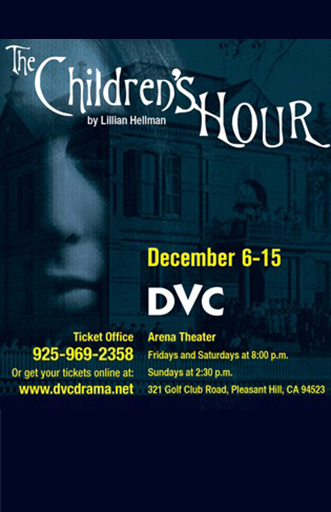 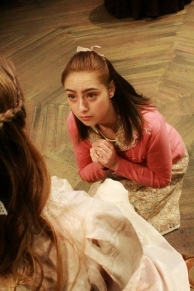 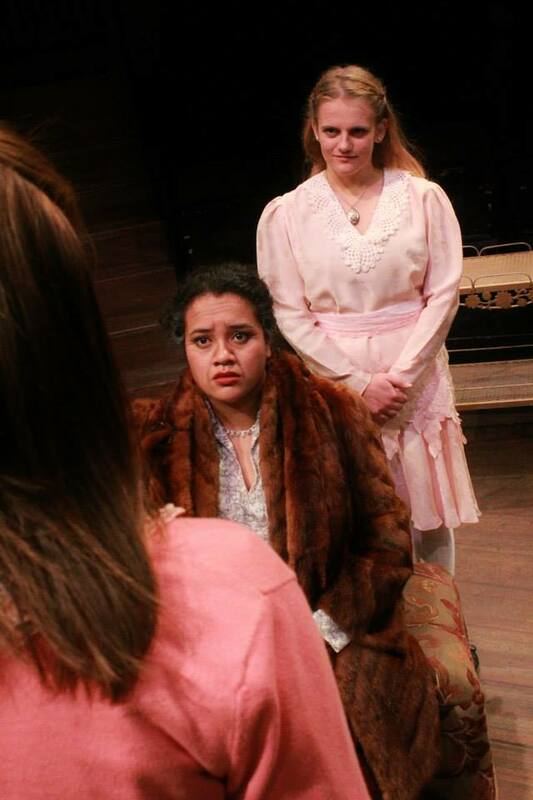 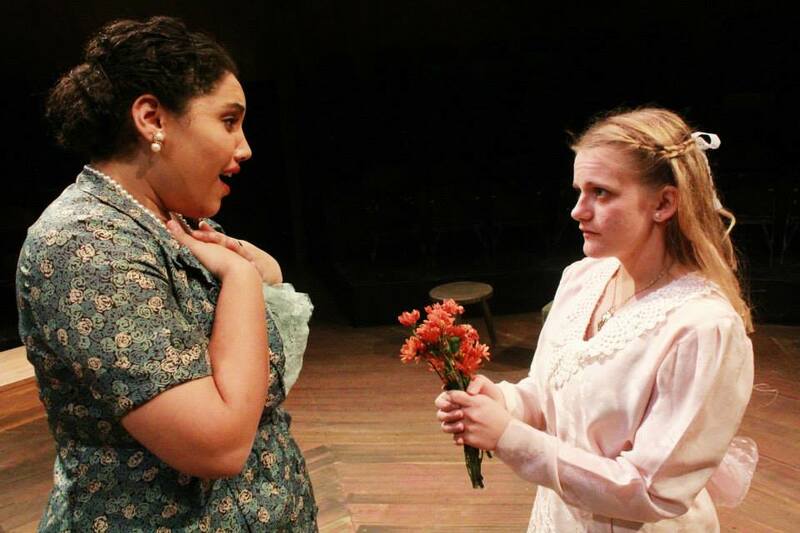 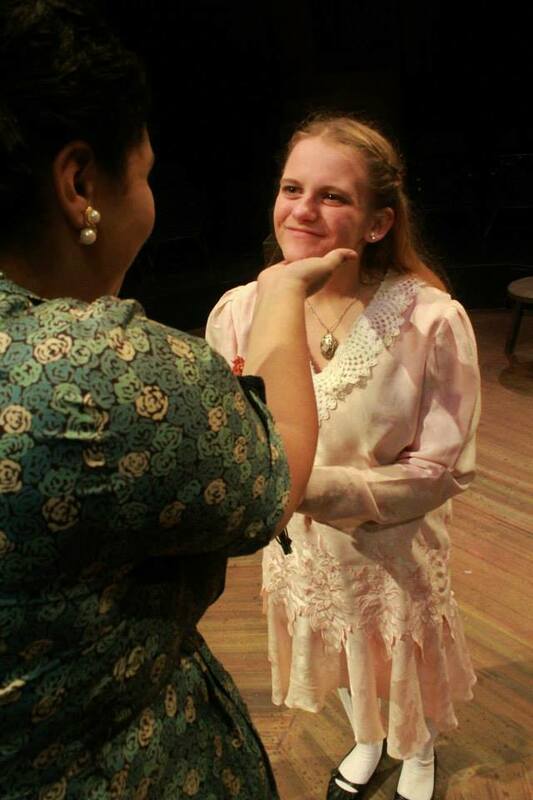 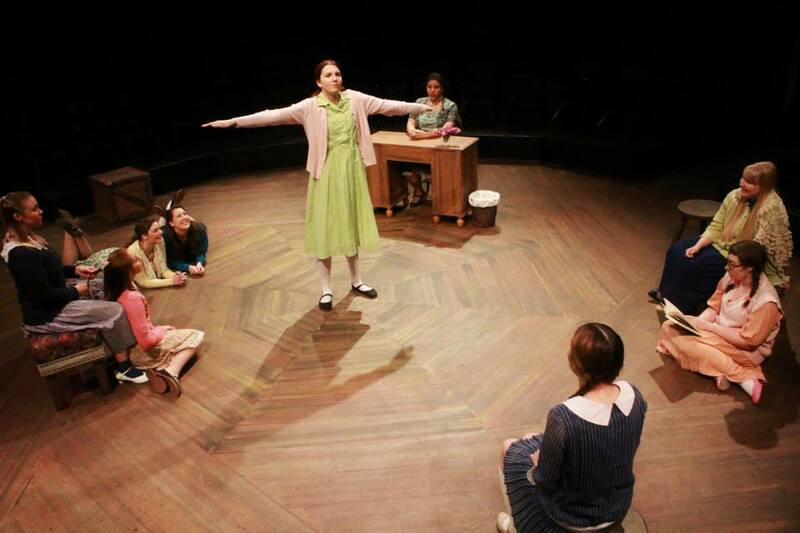 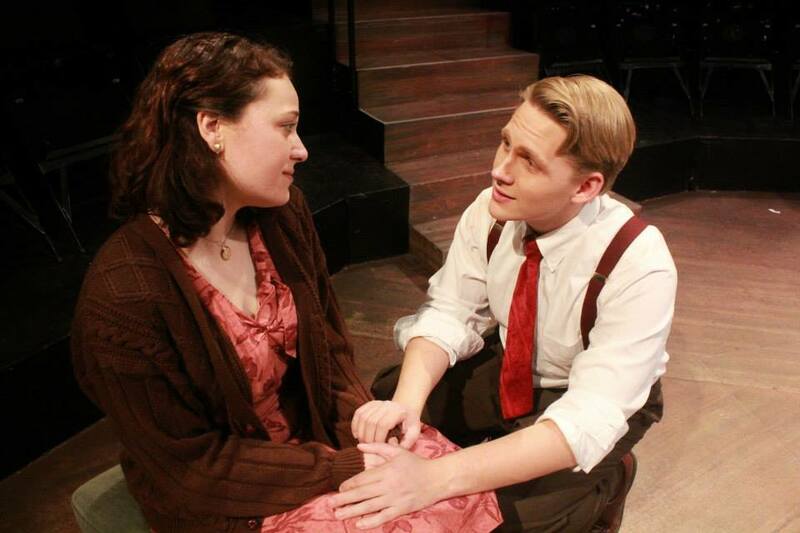 Set in the 1930’s, THE CHILDREN’S HOUR centers around two women who run a boarding school for girls. 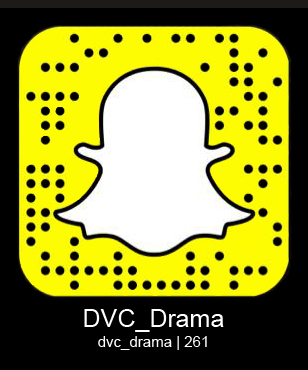 A malicious youngster out for revenge starts a rumor about the two women which quickly turns to scandal. Understanding the power she wields, the young girl sticks by her story which precipitates tragedy for the women.